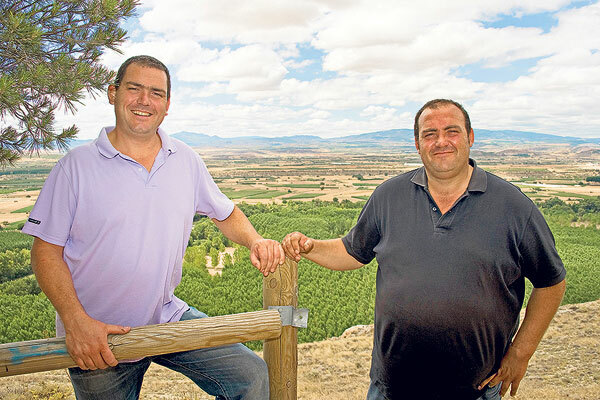 The brothers Andrés and Ramón Serrano Arriezu belong to a family with a long tradition in the cultivation of the vine. The inherited wisdom of their ancestors added to the winemaking obtained during the last decades are the cornerstone of the family wines. Andrés focuses on a continuous mime of the vineyard as the origin of all good wine. 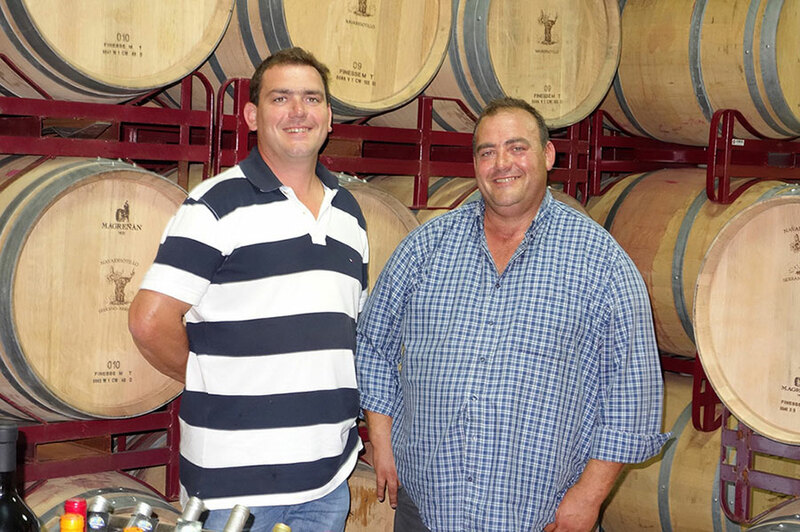 For this he opted, since the beginning of this adventure a few decades ago, for organic farming as a means to obtain a good goal such as quality wines. This has led to all the production of the winery is organic certified. In addition to the previous one, Ramón, advised by wine professionals from several countries, continues the process in the winery respecting the quality of the grapes at all times. As a result of this tandem, every year wines are put on the market that reflects the terroir and the climate of our region. Our clients and friends, as well as the specialized press, have recognized and continue to recognize our work and our commitment to quality.